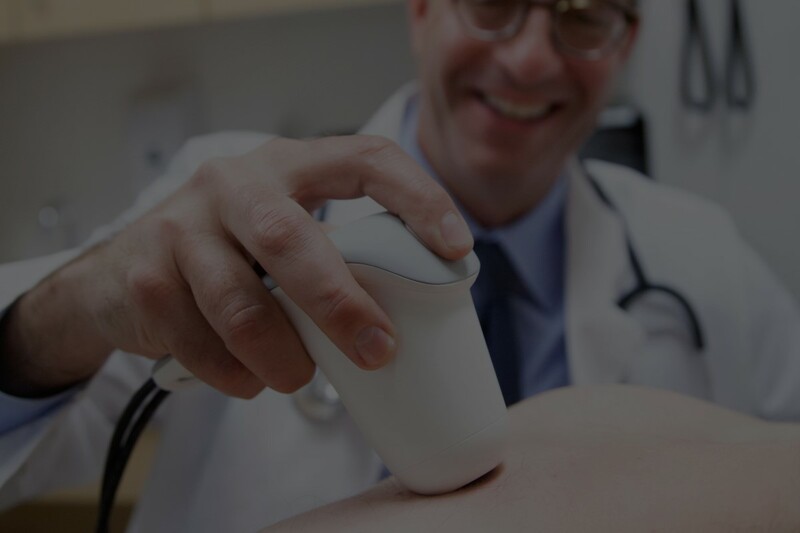 Our proprietary skin imaging system captures textbook quality images, every time. 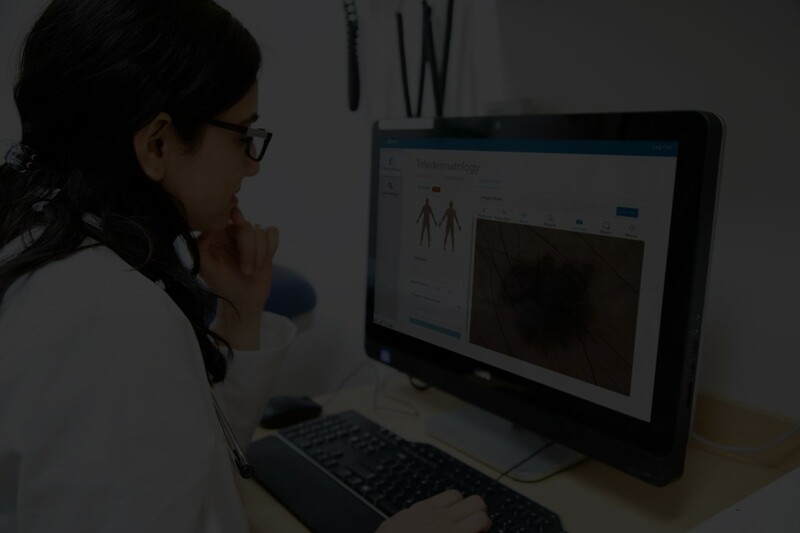 Seamlessly integrate a telemedicine triage system to better serve your patients. Our machine-learning algorithms diagnose skin diseases at the highest levels of accuracy in the world.